Workplace Safety Archives - F.A.S.T. Rescue Inc. When you hear the phrase “Workplace Safety Training,” do you jump for joy? The answer is probably not. In fact, it’s probably more of the opposite of that reaction. 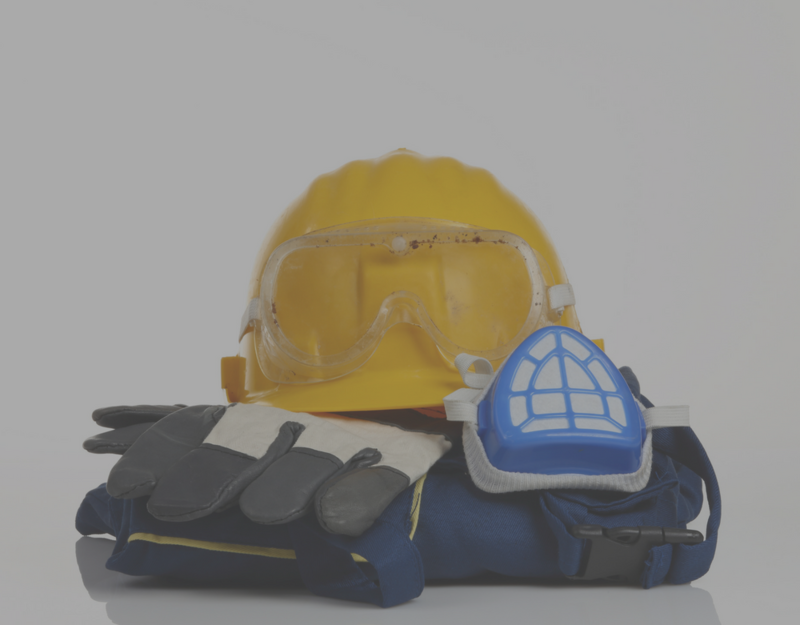 Workplace safety training can often be a very boring topic, and seem like just another chore for you to have to go through in your business as an employee or an employer. Yet you know the importance of getting your employees trained effectively, efficiently, and comprehensively. But everyone knows that information is easier to retain when it’s presented in an easily digestible manner that people will actually enjoy. 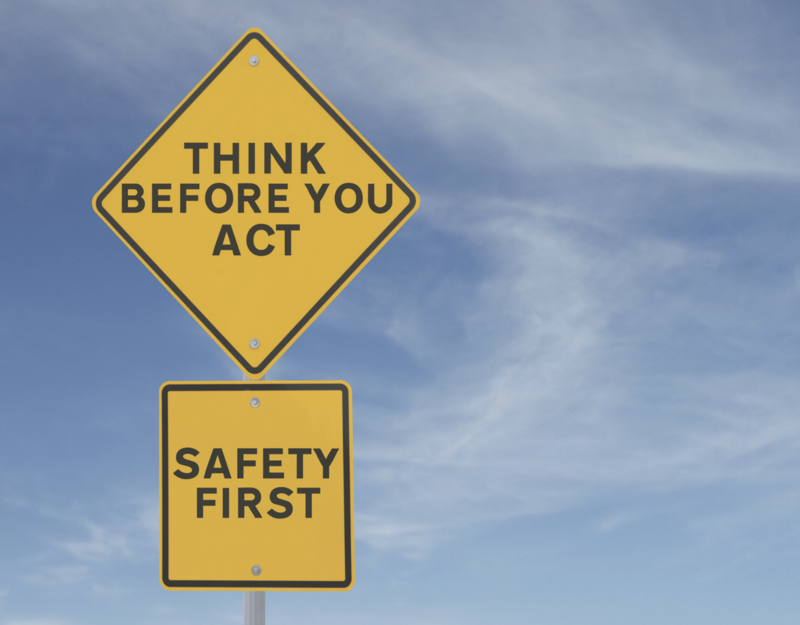 Here’s how to get the most of your employee’s workplace safety training. If you’re doing a presentation about workplace training or simply guiding your employees through a safety lecture, don’t do so without allowing a place for feedback. Most studies report that the education that attendees yield from lectures is relatively low. On the other hand, when you incorporate room for interaction into your presentation, retention of the topic is increased. When you’re preparing to train your employees on safety, structure the event so you’re having a conversation with your workers. Instead of talking at them, you can talk with them, and they will feel more engaged. If you used a rewards-based program as an incentive for employees to complete their training, they’ll have a whole new level of motivation associated with their task. You can turn the training into a friendly competition, based on who can complete it in the shortest amount of time, who can score the highest on the tests, or who can answer the most questions. You can use a gift card as a reward, or just bragging rights that they did the best. You can even offer an extended break to the person who performs the best. Getting your head into the game with roleplay is a great way to increase retention of materials and allow the training to make a lasting impact. When you assign roles to your workers, you can act out real-life scenarios that may arise on the job. This way, your employees can engage in kinetic learning and have already been walked through a potential dangerous situation. That way, if the dangerous situation did actually arise, they’ve already experienced a similar scenario and will remember how to react. Wherever possible, incorporate ways for your employees to interact with the information that you’re giving to them. Depending on your work situation, you can make video games that simulate situations that they might encounter, or use quizzes to keep them paying attention to the presentation at hand. The closest you can get to simulation a real-life situation that you’re describing, the better. Not only does this make your presentation more fun, it gives workers some experience dealing with potential situations. You knew we were going to go there. Yes, when you do your workplace safety training with F.A.S.T., you’re getting all that exciting workplace safety training. 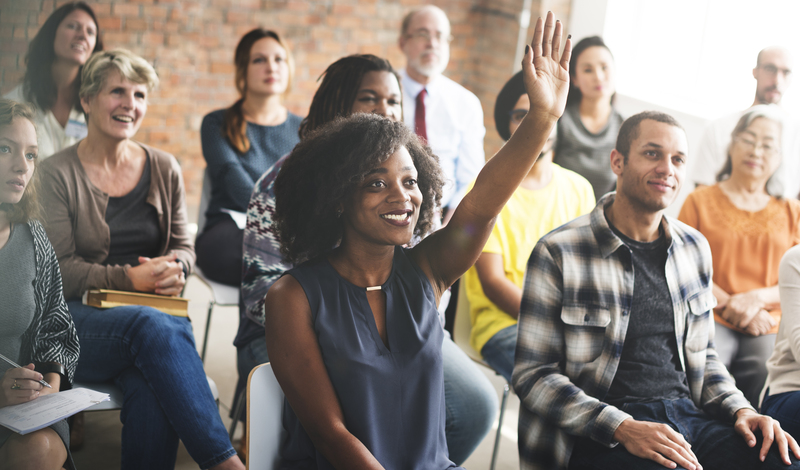 You might have thought that the word “exciting” and “workplace safety training” couldn’t be used together in the same sentence, but we’ve got your back for engaging safety seminars of all types. We make safety a way of life, not just a one-time training session that your employees are going to be likely to forget. We offer all measure of safety and training solutions for your business, and can consult with you to create the most effective training session possible. What Will You Learn In a First Responder Course? A first responder is a person who, in an emergency event, runs toward it instead of running away. First responders are the brave people out there on the front lines helping to save lives. To be considered a first responder, all you really have to do is fall into that category who literally is the first to respond to a scene. However, a certified first responder is someone who is able to provide advanced medical care, including first aid, CPR, and AED – the automated external defibrillator. A certified first responder is the lowest level of the emergency medical service team. F.A.S.T. Rescue is a Red Cross authorized provider and can train you to become an emergency medical responder in a course designed for firefighters, EMS (emergency care instructor), and police. To become a certified first responder you must finish a course approved by your province. In the class you will learn exactly what to do when faced with an emergency situation. The first responder class is a 40 hour class with flexible options for creating a schedule. When you complete the course, the certification is valid for three years. Different provinces or territories may have different types of rules and regulations in their courses, and yours will be adjusted accordingly to where you live. The course takes about three weeks to take for full time students learning at an accelerated pace. If the student is taking the course part time it can take anywhere from eight to eleven weeks. You will go through five parts of the course, all designed for caring for injuries and sustaining life until the higher level medical personnel arrives on the scene. Essentially, everything you are learning is designed to be pre-hospital care. The course includes CPR, HCP, and AED. The course content in part one includes how to assess the emergency scene, and how to prevent transmission of disease. In part two you move on to the anatomy and physiology section, where you’ll learn how to handle respiratory emergencies and how to deal with airway and ventilation issues. Circulation, bleeding, and shock are also gone over. Part three focuses on how to respond to traumatic injuries such as head and spine injuries, soft tissue injuries, musculoskeletal injuries, and others. When you get to part four you’ll learn how to treat sudden illnesses, and what do do in the case of poisoning. You’ll also go over how to handle heat related emergencies like heat stroke, or cold related emergencies like hypothermia. The final part of the course instructs on special situations. These include incidents that may involve multiple casualties, transportation emergencies, or moving a patient. It also goes over what to do in the case of emergency childbirth and crisis intervention. At the end of the course, you will take a certification exam. You pass the test if you score 80% or greater. Get trained to save people’s lives today and take your course with F.A.S.T. Rescue. Perhaps you’ve been running a business or are an employee at a company thinking, nah, I don’t need a health and safety program. But then the unexpected day comes, and someone comes to audit your workplace, or an employee notices something that doesn’t measure up to guidelines. It’s important to perform your own health and safety audits for your company so that you don’t fall short if any outside source examines your program and you have to face the repercussions. Depending on your type of business, the parameters for a health and safety audit can differ. Audits themselves are designed to assess the effectiveness of the safety plans and programs that you have in place. They make sure that your procedures, like inspection forms and safety materials, are completely up to date and still as accurate as possible. More often than not, your audit will be voluntary to make sure that your workplace is protecting you well. But sometimes, a ministry of labor auditor can arrive and evaluate the procedures of your company. Audits allow a company to determine the how to improve their employee’s safety, if necessary. They take into account the factors that are working well and which factors aren’t. You can post your audit results for everyone to view once you’ve finished with the auditing process. 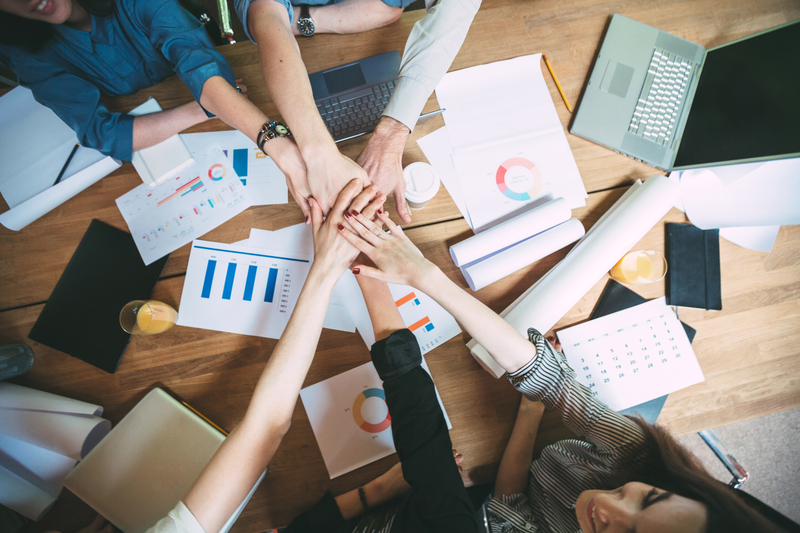 Employee happiness can increase when they know exactly what a company is doing in order to ensure that they’re being kept as safe and healthy as possible. If your company ends up being reviewed, can you prove your due diligence? 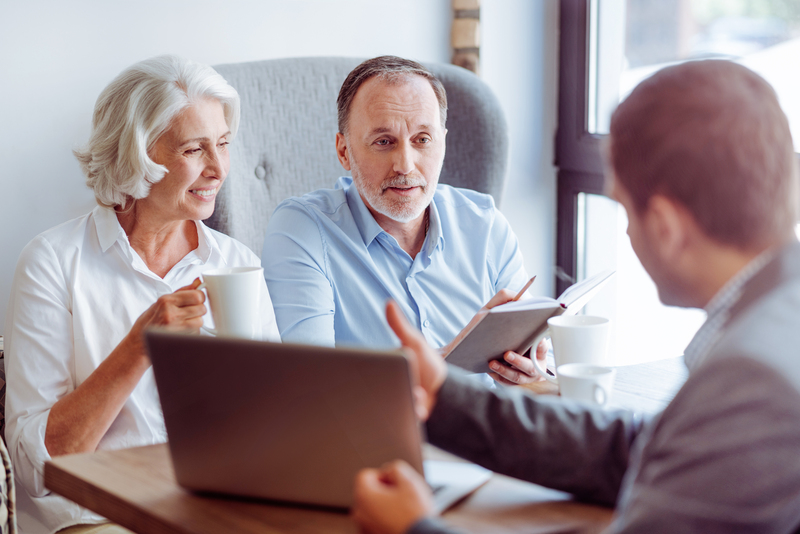 You won’t want to answer no to this question – it could result in penalties like revoking licenses or stopping operations until the assessed problems are resolved. When your company is up to code, your staff or fellow employees can rest much easier knowing that there’s a well inspected code that’s up to standard in the workplace. Management is also protecting itself from liability. 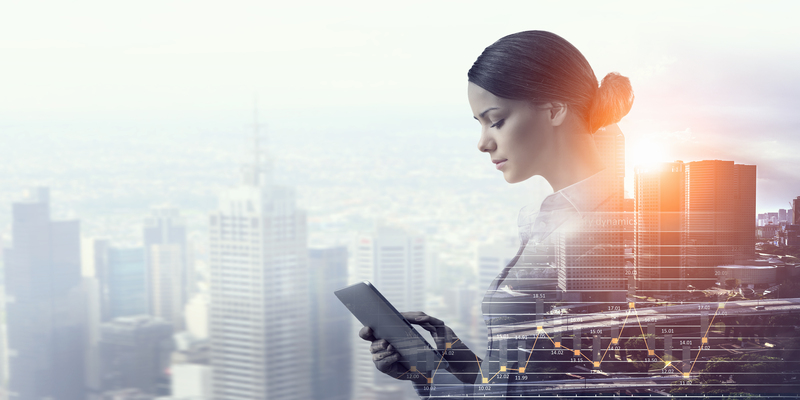 Once you’ve proved how much you care about implementing a code that’s up to date, overall confidence in staff and management will increase as well. 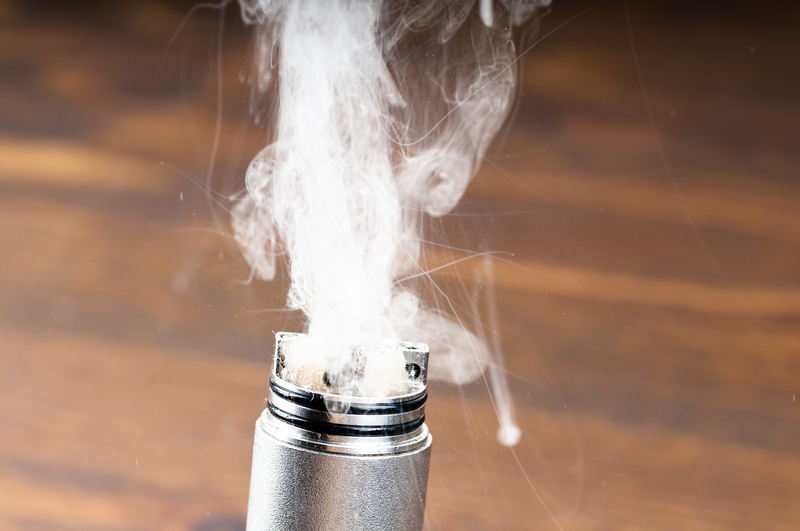 You’re helping to eliminate any penalties you might have incurred from a safety infringement. When you go through your health and safety procedures and assess their effectiveness, you’re also streamlining the process. You can increase efficiency of your operations when you go over them with a fine toothed comb. Preparing for a health and safety audit or performing one yourself can be a wholly overwhelming process. It’s hard to do on your own, so you can hire a professional to help you. 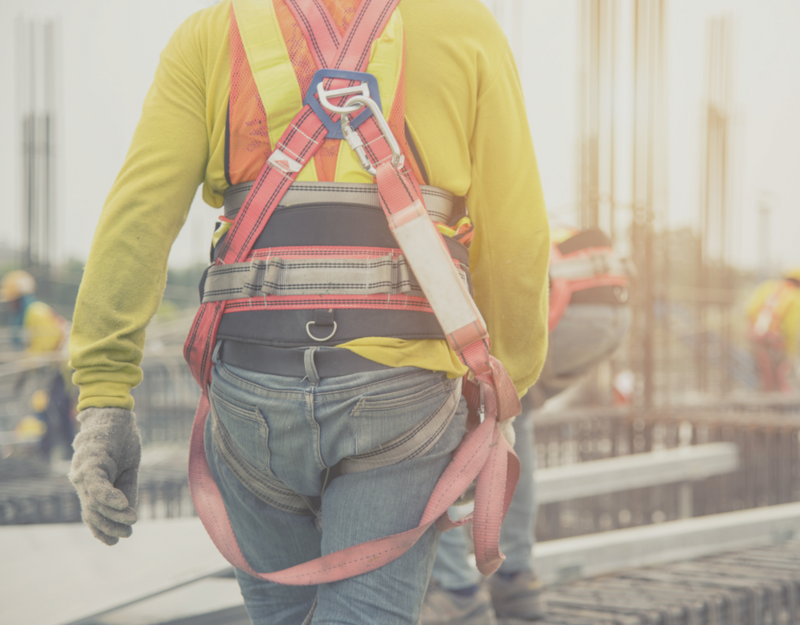 Our occupational health and safety program will carefully assess your company’s legal requirements, then look at the program you have in place to see if it matches up. We’ll let you know what the gaps are in your system, and take any corrective actions that need to be taken. We’ll show you how to implement them, ensuring your company is completely up to standard. We go through emergency response programs, traffic management audits, site inspections, workplace investigations, and many more with expert knowledge that you may not have. Get a consultation today and set your mind at ease. Have you seen the emergency eyewash station at your work, but really have no idea what that contraption is meant to do? Not even sure why you’d need to use it? Or worse, does your work not have one of these stations at all? First of all, if your workplace guidelines require an eyewash station and you don’t have an operational one in your vicinity, you could be risking failing at an audit when the time comes. Not only that, but if a serious incident actually takes place, you need to have the proper safety materials in place to avoid eye injury as best as possible. Different workplaces, obviously, require different safety measures. You may need eye dressings, eye drops, a portable station, a cederroth eye wash station, or others. They’re all listed out for you to easily find online. Depending on federal, provincial or workplace labour laws, your place of work might require you to have some or all of these things. If you work around chemicals, especially, you’ll likely be required to have multiple of these stations around the area. An eye was station is used when foreign particles get into the eyes. They help to prevent the eyes from getting permanently damaged by rinsing out the hazardous material right away.Having or not having an eye wash station can literally be the difference between someone going blind and someone recovering their vision. 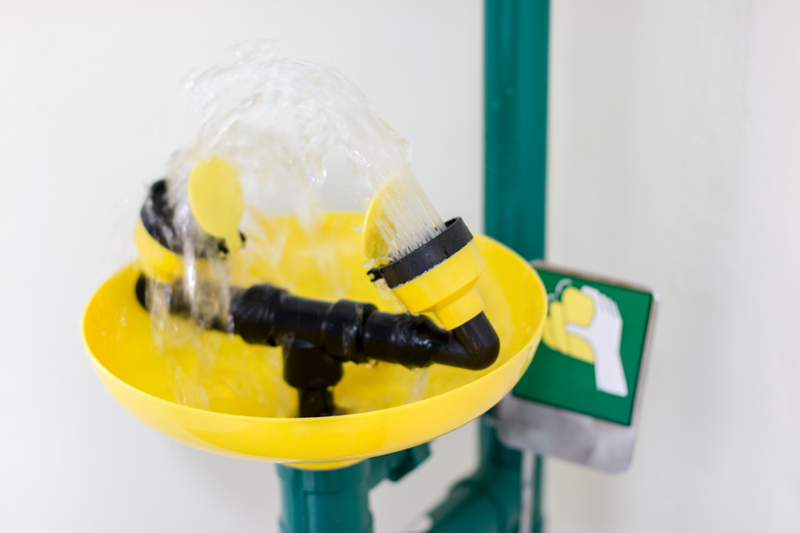 An eyewash station must be used if the object that gets into the eyes is found of the MSDS, or the Material Data Safety Sheet. This is a document that catalogs all the foreign substances that are potential hazards to our bodies, and our eyes. This document also informs you that if you don’t wash your eyes when coming into contact with these materials, serious eye injuries can occur. Most containers that have the potential to cause this kind of damage come with warnings such as “Causes Permanent Eye Damage” or “Causes Chemical Burns.” If a substance has this type of warning on it and it gets into someone’s eyes, an eyewash station is then used. Eye wash stations should be inspected regularly to ensure that in an emergency they would function properly. An eye wash station is only considered operational if it contains fresh, clean water. You should also be able to use it without the assistance of your hands. It needs to be highly visible, with signs that point out exactly where it’s located. The access to your eyewash station cannot be obstructed by any other object. The most important thing to remember about using an eyewash station is that every second counts. You absolutely cannot waste any time between getting a harmful substance in your eyes and using the station. Getting there faster could mean saving your vision. The eyes should be flooded with water, using the fingers to keep the eyes open. This is why it’s important that the station is able to be operated without the use of your hands. It’s essential that the eyes are cleaned fully, which means cleansing the eyes for an entire fifteen minutes. While cleaning the eyes for fifteen minutes, you should roll your eyes as much as possible to assist in removing the foreign substances. Absolutely nothing but water or the eye wash solution should be used in the eye wash station. If you need to consult someone on how to train your employees to use an eyewash station, F.A.S.T. Rescue will send out an expert to teach your employees emergency response training in the most efficient way available.